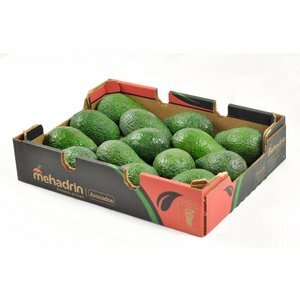 Avocado Hass-Mehadrin - Mehadrin Tnuport Export L.P.
Do the following to ripen avocados. 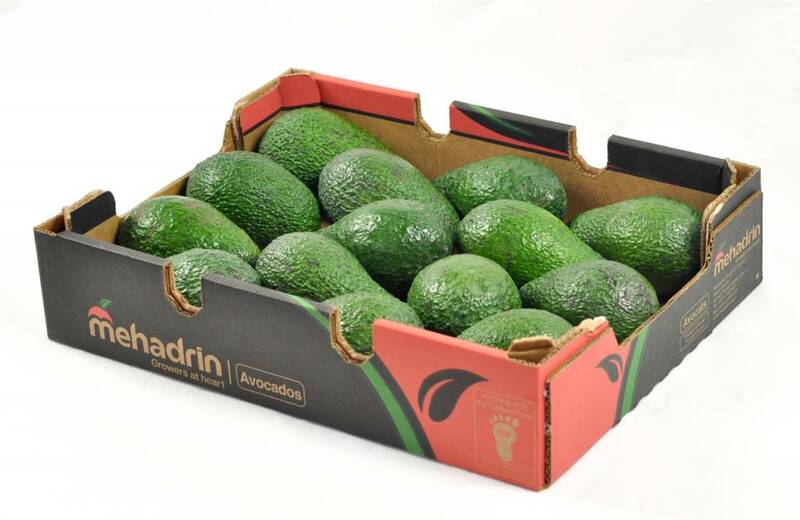 Put the avocado in a paper bag or leave the avocado in the closed shipping box at room temperature. If you want to speed up the ripening process, you can add an apple or a ripe banana. 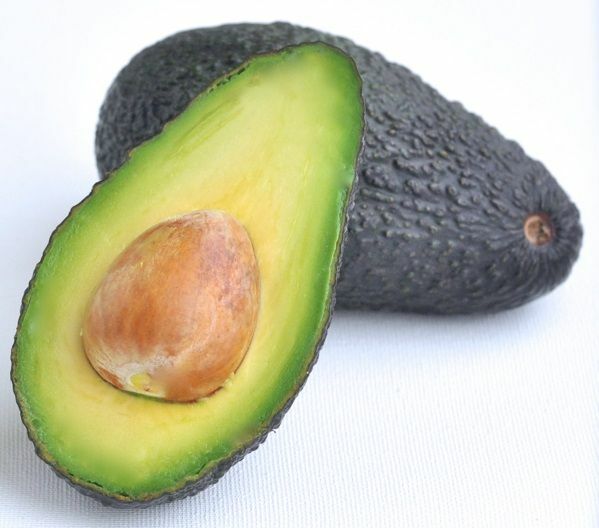 When the avocado is ripe, store it in the refrigerator at 6°C.